Cars are made from the inside-out. 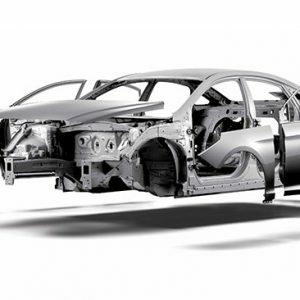 From the frame and structural elements, and the other parts you can’t see, to the point where the sheet metal components are welded together, and what’s recognizable as a car really takes shape. “Body in white” is that stage before those external elements are painted, before moving parts like doors and hoods, and trim assemblies, like glass and seats, have been made a part of the frame. Demand, Analysis & Forecast to 2021, projects a global growth of that market of CAGR 20.47%. 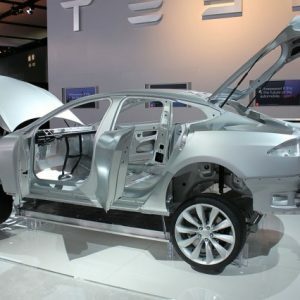 This growing trend of automakers moving to a multi-material vehicle design approach reflects the demand for overall lighter, aerodynamically-superior and more fuel-efficient vehicles in light of the need to reduce dependence on fossil fuels. 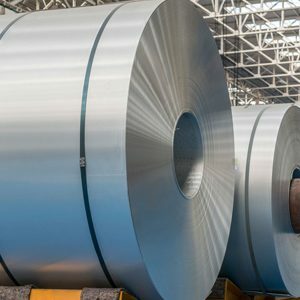 Example: A survey of automakers by research and consulting giant Ducker Worldwide shows an expected growth of total aluminum content in vehicles from 397 pounds per vehicle (PPV) in 2015 to 565 PPV by 2028, a figure representing 16 percent of total vehicle weight. By 2028, some 25% of the North American production fleet will have a multi-material body-in-white, the Ducker survey reports. With the exception of the Ford F-150’s all-aluminum body-in-white, “the multi-material vehicle is the future,” said Mr. Richman. In the case of wheels, especially forged magnesium wheels, lighter is better. Wheels account for most of a vehicle’s “unsprung weight.” (The parts of a car held up by the springs is its sprung weight; the rest is unsprung weight, i.e., tires, wheels, wheel bearings and hubs, brake assemblies). Magnesium wheels are 25% lighter than comparable aluminum ones. For professionals and everyday auto drivers and motorcycle enthusiasts, magnesium wheels provide faster acceleration and reduced stopping/braking distance, improved fuel efficiency and fewer CO2 emissions, and an increase in the lifecycles of tires, brake pads, and suspension. Moreover, they result in a more comfortable, safer ride with more assured cornering and turning. 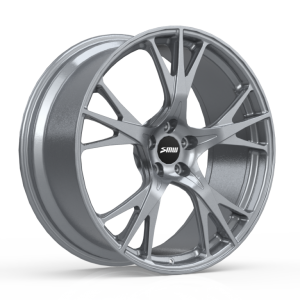 On a related note for wheelsnews readers, IMA (the International Magnesium Association) announces GALM GLOBAL AUTOMOTIVE LIGHTWEIGHT MATERIALS FOR NEW MODEL ELECTRIC AND HYBRID BODY ENGINEERING, April 24-26, 2018 in Munich, Germany. 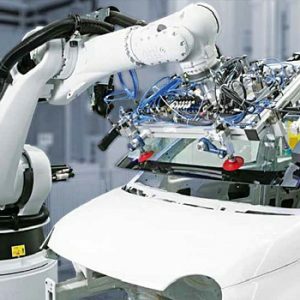 The GALM( Global Automotive Lightweight Materials) series are the world’s leading conferences on automotive lightweighting.